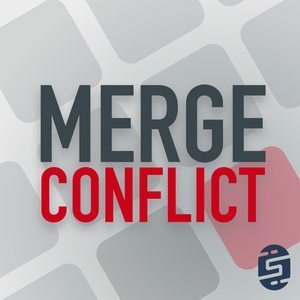 We found 1 episode of Merge Conflict with the tag “pinvoke”. When you need to get something done, sometimes you have to write some C++. Or sometimes you have no choice because you were handed a C++ library and why not expose a beautiful C# layer to call form your mobile apps. Seems easy right? We take a look at the why, how, and struggles with doing so.